It took me a while but I finally got around to my follow-up post. 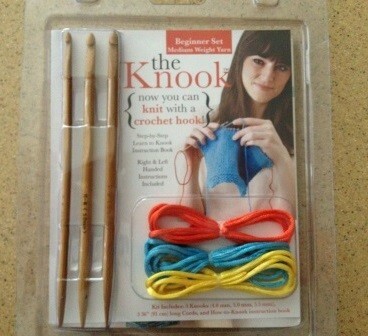 You can check it out and see my review of the Knook; the instrument I used to create the cozy. 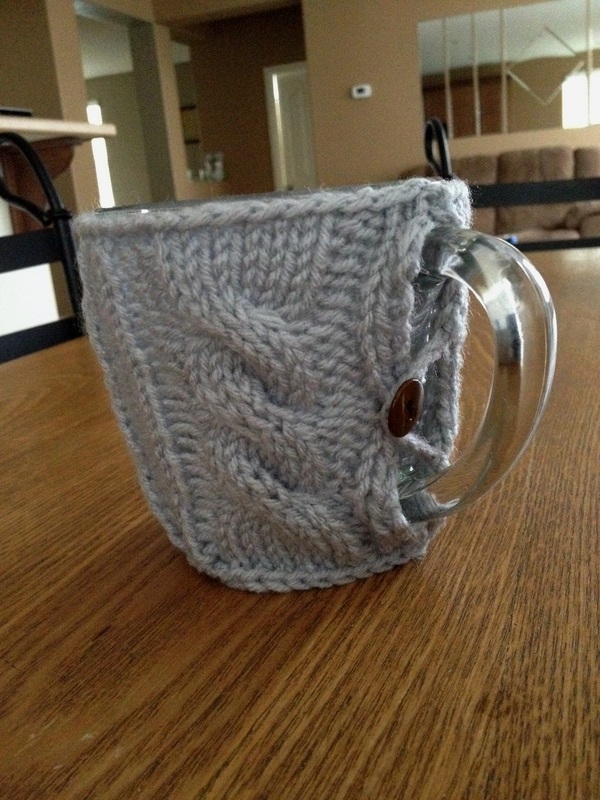 If you know how to knit, you can also find a link to the pattern in this post.